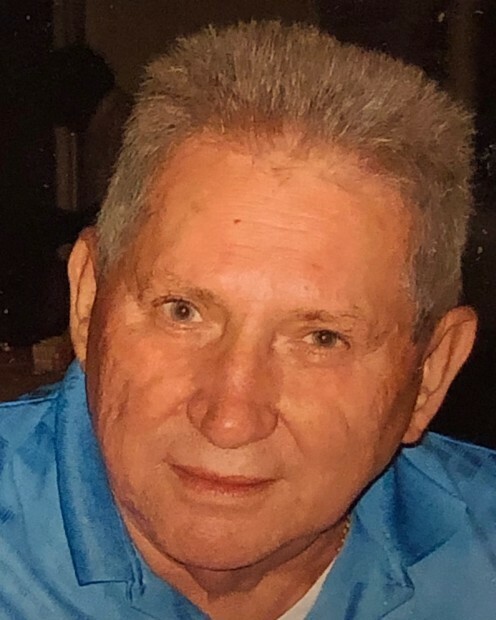 Prospect – Joseph A. Mihalko, 83, died peacefully on January 26, 2019, surrounded by his loving family. He was the widow of Claire Rose (Witkoski) Mihalko. Joseph was born in Czechoslovakia, on June 21, 1935 to Jiri and Anna (Levko) Mihalko. He proudly served his country in the U.S. Army. He worked as a motor repairman at Traver Electric Motor Company for 52 years, finally retiring early last year. Joseph enjoyed “old school” country music, cars, woodworking, and cooking. He was an avid UConn Women Huskies fan. Joseph is survived by his daughter, Carleen Mihalko Zambetti, and her husband, Alexander – whom he loved like a son; and the pride and joy of his life – his grandson, Alexander Joseph. He will also be missed by his 4 granddogs who always counted on him for a treat in his pocket and a warm lap to sleep on. A calling hour will be held on Saturday, February 2 from 9 to 10:15 a.m. at Woodtick Memorial, 420 Woodtick Road, Wolcott. Burial will follow in St. James Cemetery, Cross St., Naugatuck with full military honors. The family would like to thank Dr. Preissler, Anna Sullivan, Diane, Andrea, and the staff at St. Mary’s hospital CVU for their exceptional compassion and care.